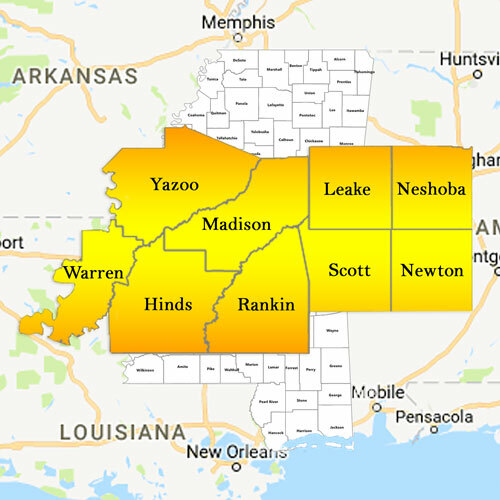 Keith Stewart provides home inspection services throughout Central Mississippi, in the following counties: Madison, Hinds, Rankin, Yazoo, Warren, Leake, Neshoba, Scott, Newton. Please complete the form below to receive a quote for a home inspection. The fields marked (*) are required. Please SelectSlabConventional Please tell us how big is your company.